What is the difference between PCO air purifiers and Molekule's PECO technology? How does Molekule compare to HEPA filters? How does Molekule compare to carbon filters? 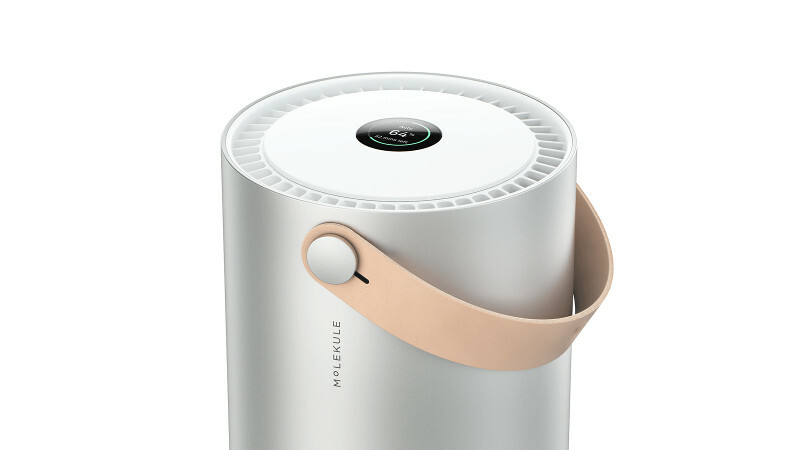 How is Molekule different from UV light air purifiers?